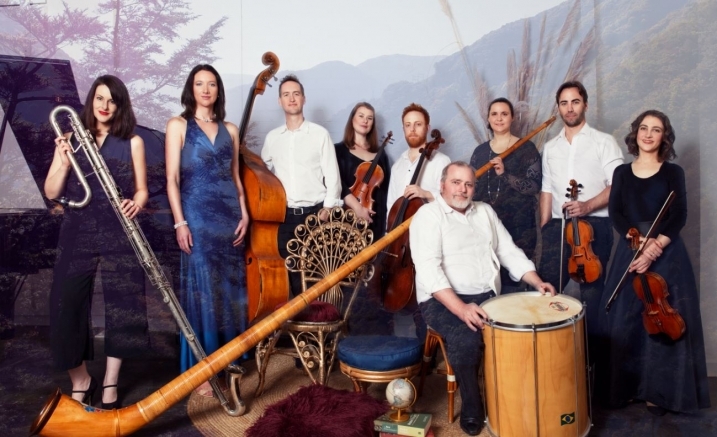 Founded in 2011 by pianist and composer Gemma Turvey, New Palm Court Orchestra (NPCO) brings freedom to the concert stage, bridging jazz, classical and world-music influences with graceful ease. The NPCO champions the music of local Australian composers and is renowned for its high-quality partnerships and daring programs. Evocative music performed by New Palm Orchestra takes you up the mountain tops to admire the breathtaking beauty of nature, romance and leisure. From Eugene Friesen’s joyous First Ride to Dave Grusin’s Mountain Dance, and the premiere of Gemma Turvey’s Mountain Pass, these are works that truly uplift the spirits, invoking dreamy pictures of beautiful and unspoilt landscapes.